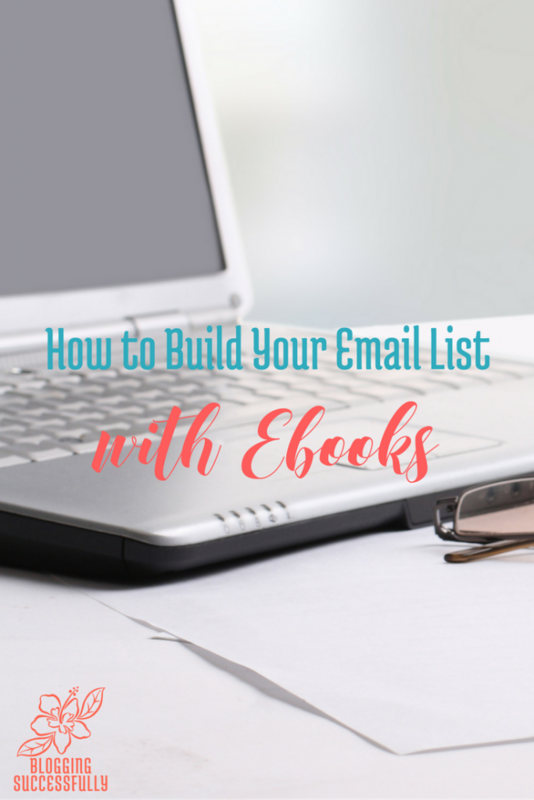 How to build your list with ebooks and kindle books: this is a fun and creative way to grow your list that’s terribly underused. Do you sell or give away eBooks? They can be PDF documents or any other format you use. How about Kindle books? Have you thought about writing and selling eBooks on Amazon? It doesn't really matter how or where you sell your electronic books, they are a perfect medium for growing your list. Sometimes you may even want to list a book for free on Amazon, just to get readers to “find you” and come visit your site and join your list. Be sure to include an invitation to claim a freebie on your site in the introductory material of your book. If Amazon shows a preview of the book to readers, this may even get them to your site prior to purchasing. Growing your list can also happen when affiliates promote your other eBooks, or readers find them in popular marketplaces like Clickbank and JVZoo or via social media and search engines. Take advantage of any instance where your ebook (be it paid or free) reaches further than your blog or website. Think of the topic of your book. Is there something else your readers would be interested in? Even better, try to come up with complimentary content that would make a good printable. If you have a Kindle cookbook, offer printable versions of the recipes. If you have written a how-to book, create a printable checklist or workbook that readers can use as they work through the book. The idea is to entice the majority of your readers to click through, sign up for your list and download the printable. For that to happen, be sure to mention the offer for the extra content at the beginning, end and several times throughout your book. For fiction books, you can go a few different routes depending on your genre and your book. Offer a short story or novella written that gives further insight into one of your main characters. Offer a prequel, or a little side-story that didn’t make it into the main book as a free download for subscribers. Or better, yet, use it as the bonus for pre-purchasing the book! Offer a preview of or a coupon code for your the sequel when they sign up for your list. If your fiction world involves a large, sprawling family, make a pretty family tree graphic and offer it as a printable download. If you’ve created a whole new world or a new vocabulary, create a printable map or a small dictionary of terms for your readers to get them on your list. Get creative and come up with something fun or useful that they will see as valuable and will make them want to sign up. If nothing else, be sure to set up an opt-in page where readers can sign up to be notified of future book and product releases. Here are two other great posts you'll find helpful for using freebies to grow your list. And don't forget to check out our blogging courses!